Are You Ready To Awake? Are you highly sensitive, creative and empathic but feel lost or out of place? 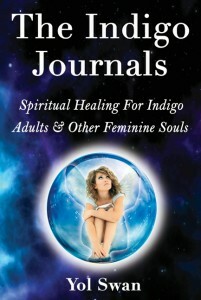 In this Readers’ Favorite Book Award Finalist, the author takes you on a spiritual healing journey to understand your soul type, discover your feminine power, and fulfill your purpose to balance an overly masculine world. An honest, intimate reflection on the non-dual divinity of the soul trapped in the contradictions of human experience. 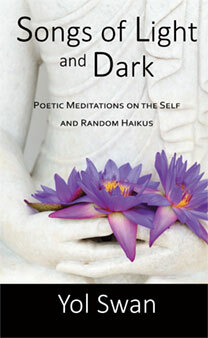 This is spiritual poetry with a bit of an edge and the insight and hope of a soul in search of itself. “Yol Swan is quite simply a healing transmitter of knowledge and wisdom of the soul. 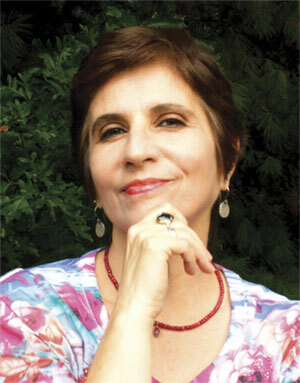 She combines astonishing and wide-ranging healing insights with a profound and exquisite heart presence upon every page. In my experience with writing and the ability to ‘transmit’ —she has it. She is a gift to the world.” ~Anaiya Sophia, author of Womb Wisdom: Awakening the Creative and Forgotten Powers of the Feminine.